You will think we pulled the new MS-2000(M) right out of the future. it is so advanced, no other commercial item fills the military Combat Search and Rescue (CSAR) mission needs. No other light comes close! It takes commercial technology that meets the military's needs. 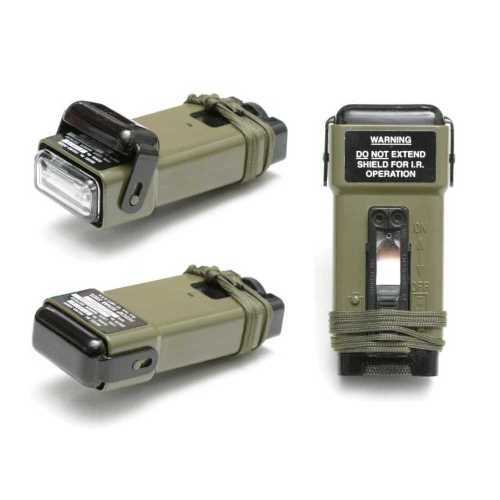 This light meets all military specifications, including the cancelled Mil-spec, MIL-L-38217 and it has many improved and life saving features. These lights were purchased directly from the US military and had been manufacturered for the US military in the USA. NSN#6230-01-411-8340 and contract #SPM500-05-D-0291 on each of (5) lights and contract # SPM4A6-11-D-0148-0002 on each of (11) lights.. 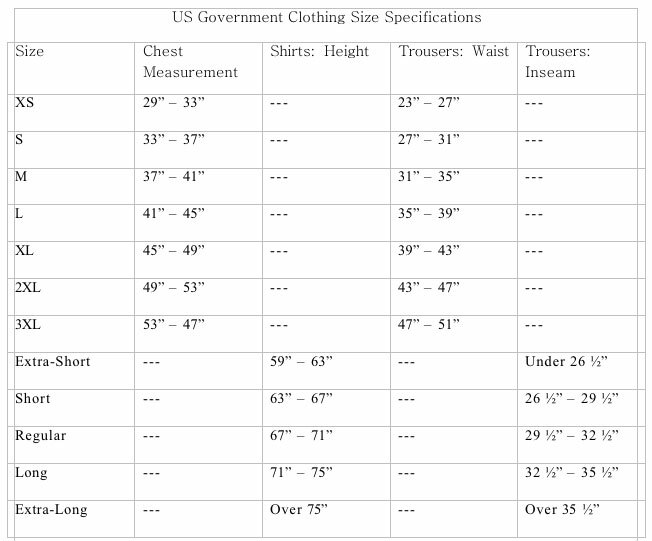 These are the genuine US Government Surplus item! While limited supplies last. Directional, shielded blue filter. Identifies strobe from ground fire. Waterproof: to a depth of 50 ft.